N.B. The information below is provided directly by the organizers of events, festivals, audio-visual organizations or independent film projects. 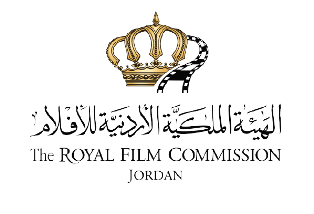 The Royal Film Commission Jordan (RFC) cannot be held accountable for it. The 4th cycle of Med Film Factory is now open! 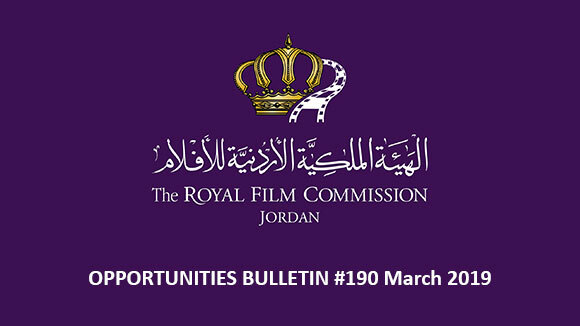 • Eligible to apply are Arab producers and directors residing in the Middle East, North Africa, Iraq and the Gulf. Four teams will be selected (two teams from Jordan and two teams from the Arab world) to participate in this year’s cycle. • Applications must be submitted by a team of director and producer only, single applicants are not eligible. • It is not eligible to apply as a director/producer. • Directors may be screenwriter/directors or involved in writing the project. • The submitted application must be the applicants’ first or second feature narrative film project. • Teams must submit a complete feature narrative screenplay in English. • Arabic or French scripts will be considered for initial application, but an English translation should be provided by the applicant when requested by Med Film Factory team. • Clearances for all script rights are a prerequisite. • A covering letter introducing the team and the project. • Complete feature narrative screenplay in English (please submit the screenplay in PDF format). • Script rights clearances, script registration number. • Director’s statement: please describe your vision and creative approach to the project. • Producer’s statement: please state why you are attached to this project and why you wish to produce it. • Director’s and producer’s biographies. • Copy of the director’s and producer’s passports. • Budget and financial plan including any finances in place. • Online links to previous works (short, feature or documentary) for the director and producer. • Please make sure all previous works submitted have English subtitles. • Please do not send DVDs unless requested by the Med Film Factory team. The deadline for applications is on January 21st, 2016. 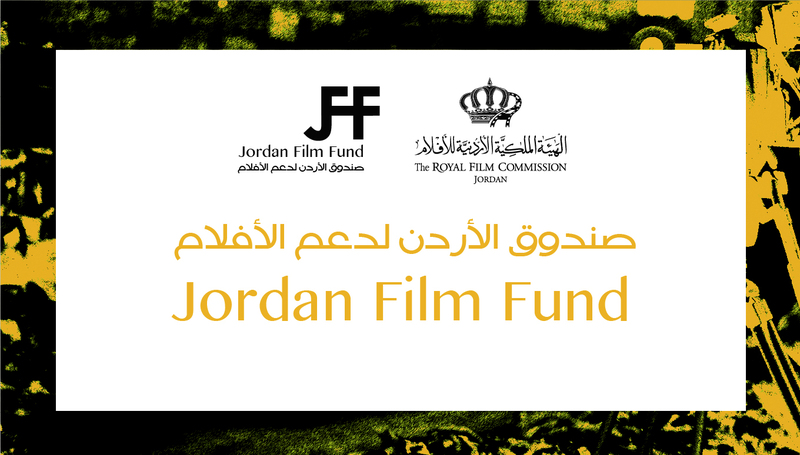 The 4th cycle of Med Film Factory is supported by Abdul Hameed Shoman Foundation, Jordan. The Stuttgart International Festival of Animated Film, together with the Robert Bosch Stiftung, organizes yearly the Arab Animation Forum to connect young animation directors and artists from the Arab World with upcoming producers from Germany in order to support joint animated film projects. The aim of the Arab Animation Forum is to identify interesting projects and to connect potential coproduction partners directed towards a possible application for the Film Prize of the Robert Bosch Stiftung for International Cooperation. Eligible to attend the Arab Animation Forum are animation filmmakers from the Arab World looking for a producer or co-producer as well as German producers interested in producing or co-producing an animated film project. The forum’s main purpose is to support the participating filmmakers in finding a co-production partner and the further development of their projects. Therefore several meetings, workshops, consulting and matching sessions will be held during the forum. International Festival of Animated Film (ITFS). With over 2,500 international professionals and about 80,000 spectators the ITFS together with the FMX and the Animation Production Day form one of the world’s largest events within the field of animated film. for the Film Prize of the Robert Bosch Stiftung for International Cooperation. 60,000 Euros, is awarded in the categories animation, documentary, and short fiction film. forum by handing in their portfolio. 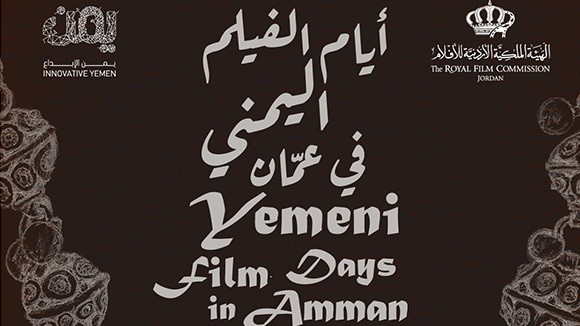 They do not propose their own projects, but will be introduced to Arabic filmmakers and their projects. The deadline for applications is on February 8th, 2016. Middle East Now is the only film festival in Italy entirely dedicated to the contemporary Middle East and North Africa. The 7th edition will take place in Florence from April 5th until 10th, 2016, and will present a week of full immersion in Middle Eastern and North African cinema, visual arts and contemporary culture, with an eye on the most vibrant and creative face of this part of the world. The call for submission 2016 is now open. 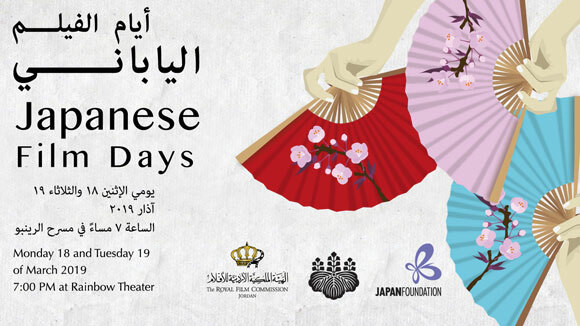 The festival is looking for feature films, documentaries, short and animation films produced in 2014-2015-2016 and talking about Jordan, Afghanistan, Algeria, Bahrain, Egypt, Iran, Iraq, Israel, Kuwait, Lebanon, Morocco, Oman, Palestine, Qatar, Saudi Arabia, Syria, Tunisia, Turkey, UAE and Yemen. 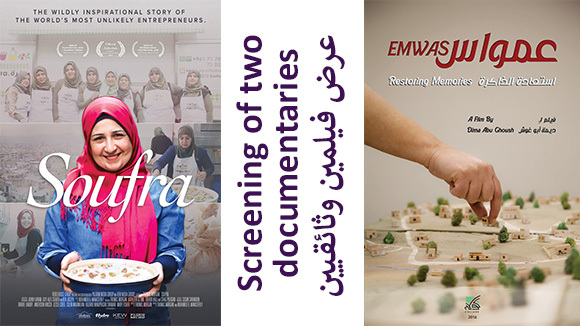 The festival presents an international competition with awards for the “Best Film - Middle East Now Audience Award" and “Best Short Film”. The deadline for the film submission is on February 6th, 2016. Entering its fifth edition, the Luxor African Film Festival (LAFF) aims to support and encourage African films productions and partnerships between the countries of the continent through strengthening the humanitarian and political ties between the peoples of Africa in general and African artists in particular. Next edition will take place from March 17th until 23rd, 2016. The Competition for Freedom is the only International Competition organized by LAFF. It grants Al-Husseiny Abou-Deif Prize ($ 2000 and The Golden Mask of Tutankhamen) for the best film about freedom of expression, human rights and social justice. This prize celebrates the activity in the arts and honors the courageous filmmakers and their subjects. Submitted films should focus on freedom of expression, defending and protecting human rights and demanding justice. The competition accepts both long documentaries and long narratives. Submitted films should be produced in 2015. The deadline for submissions is on December 31st, 2015. North America’s largest documentary festival, each year Hot Docs offers an outstanding selection of over 200 films from Canada and around the world to audiences of more than 200,000. The 2016 Hot Docs Festival will run April 28th to May 8th, 2016 in Toronto and films will be announced in March. Film submissions are now open and industry registration opens in January 2016. Submit your film to the upcoming Hot Docs Festival or for inclusion in The Doc Shop online market accessed by leading buyers, distributors and programmers worldwide. • must not be available online in any form (this includes DVDs for purchase in any region). Not applicable for short film submissions. • may not have submitted to the Festival previously in any stage of completion (i.e. films that were submitted as rough cuts will not be reconsidered). Hot Docs accepts Canadian and international documentaries of all lengths and subject matter. The deadline for submissions is on January 6th, 2016. The Tribeca Film Festival, presented by AT&T, is welcoming submissions for the 15th Annual Tribeca Film Festival, to be held from April 13th until 24th, 2016. The Festival welcomes submissions of feature-length and short films, in both the narrative and documentary categories. Tribeca also welcomes submissions for their interactive storytelling program. This program, which includes an award, celebrates new trends in digital media and recognizes creators who employ an innovative, interactive approach to story creation. The projects range from cross-platform films to virtual reality, websites, multi-media installations, games and apps. Through open submissions, selections will be presented to the public at the 2016 Tribeca Film Festival. Late entry deadline for feature world premieres completed after the official deadline only is on December 23rd, 2015. The 33rd International Environmental Film Festival is hosted by the Ile-de-France Regional Council from April 5th until 12th, 2016. The festival wishes to promote the distribution of films, audiovisual and multimedia works from all countries, in all genres, and for all audiences, addressing themes related to environmental issues, sustainable development and ecology. Generally, the festival’s organizers intend to favor the most diverse perspectives on the various vastest questions regarding those themes. The full-length, medium-length, and short documentaries and fictions presented in competition must be unreleased in France: they shall not be the subject of any cinema exhibition or any broadcasting on French television. As far as short films and films out of competition are concerned, the festival will favor previously unseen films without it being an imperative. Regarding web documentaries in competition, they must necessarily be in French or subtitled in French. The deadline for submissions is on December 18th, 2015. Each year, the Sydney Film Festival presents a diverse slate of films from Australia and around the world. - The Documentary Australia Foundation (DAF) Award for Australian Documentary (cash prize $15,000). - The Dendy Awards for Australian Short Films Live Action Award and Best Director (the Rouben Mamoulian Award) – both winners receive cash prizes of $5000 sponsored by Dendy Cinemas, who have supported the Awards for 27 years. The winner of the Live Action Award is eligible for Academy Award consideration. - The Yoram Gross Animation Award, named in memory of the Australian animation producer and director Yoram Gross, provides a $5000 cash prize to the best Australian animated short film. Winners are Academy Award-eligible. - The Event Cinemas Australian Short Screenplay Award (cash prize $5,000). Both the Dendy Awards for Australian Short Films and the DAF Australian Documentary competition are open exclusively to Australian films. The deadline for entries is on February 26th, 2016.